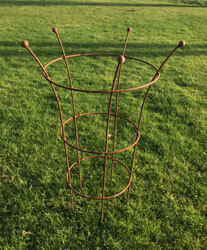 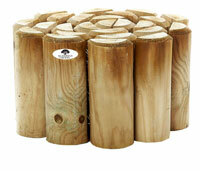 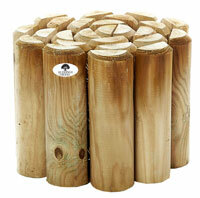 All of the metal garden obelisks are manufactured from top quality materials. 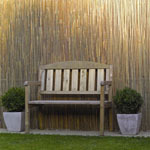 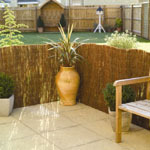 Black metal garden obelisk designed to suit a range of locations from the classic cottage garden to a more contemporary home and garden. 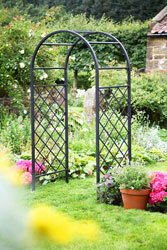 These rose obelisks are manufactured from heavy duty steel - wrought iron. 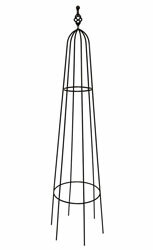 This metal obelisk creates height in garden borders, containers and flower beds. 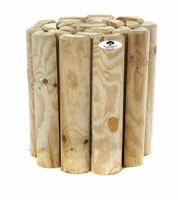 This steel obelisk are highly attractive innovative design.